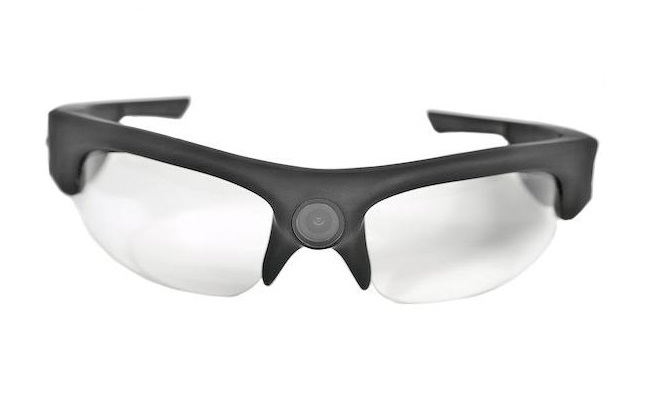 Highly discreet and very comfortable, these 720P HD glasses camera are the perfect everyday covert recorder. The Lawmate PV-EG20CL 720p clear eyeglasses consists of a covert camera and a mini DVR hidden in a pair of eyeglasses. 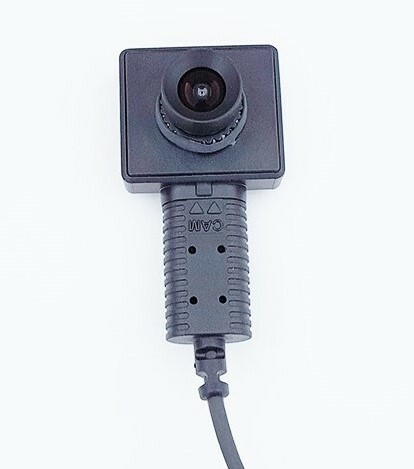 This covert camera records 1280 x 720 resolution video at 30 fps. Its 3.7mm fixed lens delivers a 67° field of view. MJPEG video compression keeps file sizes manageable while maintaining quality. This device is equipped with a rechargeable lithium-ion battery that delivers up to 60 minutes of continuous recording. An integrated card slot supports microSD cards up to 32GB. 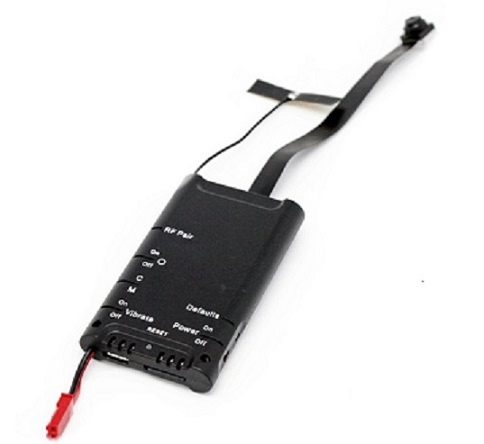 This product will be in stock on Monday May 20, 2019. 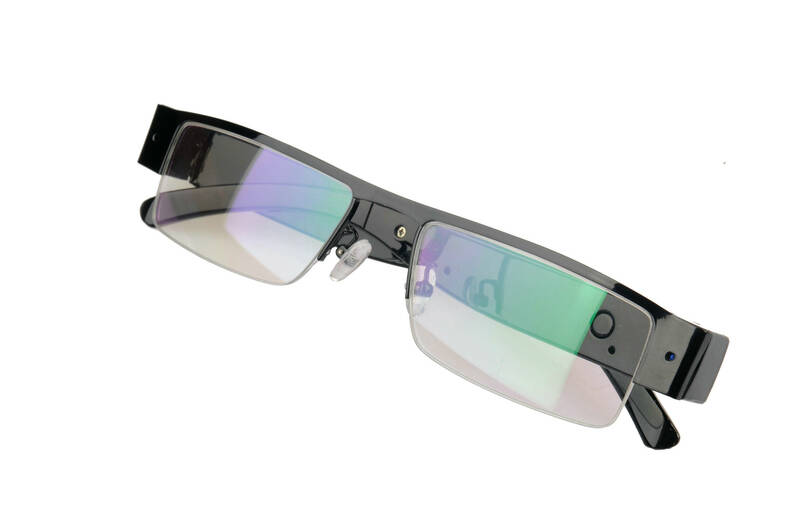 The displayed shipping price is for '1' Lawmate 720p Covert Hidden Camera Clear Eye Glasses. To find the shipping cost for all your items, please view your cart.